Upgrade to Lynx 6 for FREE for a faster, smoother, simpler experience. Cleverlynx has been given a complete visual and practical overhaul, resulting in Lynx 6 – an easy to use software with a sleek user interface. Lynx 6 annotation and lesson planning software enables students to interact with content and collaborate in the classroom. Using Lynx 6, teachers can create imaginative lessons with content from a variety of sources. The newly designed user interface makes Lynx 6 easy to use, and the upgraded back-end changes gives a faster, smoother, simpler experience. How do I stop the registration page opening for different user logins? Please launch Lynx by right clicking the Lynx icon, then select 'Run as administrator' from the list. When Lynx opens access the registration page via the Help menu. Enter any required info, then select OK.
Now when Lynx is launched using other user logins the registration page should not load. You only need to do this process once. If the MSI is installed via the Command Line using the MSI parameters listed in the network deployment guide then the settings will be pre-filled. Where can I get the latest version of Lynx? Where can I get help installing the Lynx MSI and network deployment? The Lynx MSI installer uses standard Microsoft parameters and can be used with Active Directory and Group Policy. What sites do I need to allow for updates and Media Search? If when you drag on an image you only see an egg timer, this means that Lynx could not download the image from the original website. This is more than likely due to firewall restrictions. Why do I get a black screen when I click on Web Search? Why is the Clipart not showing up? If Lynx is unable to find the correct Clipart folder, you should go into the Tools -> Options menu and clear the Clipart location. Restarting Lynx will cause it to perform another search for the Clipart. Why am I not getting updates? Updates are now handled by the Lynx Launcher software. Install this application and you will have an easy way of keeping Lynx up to date. The Launcher does not support pass-through authenticated proxies. Lynx stores a log file and crash reports within the users documents folder. These can help diagnose issues. Most of the time the problem is the antivirus software terminating the application. Lynx is testing to see if it has a network connection for the Web Search and registration and the antivirus kills the software. Why does my finger erase rather than move or draw? 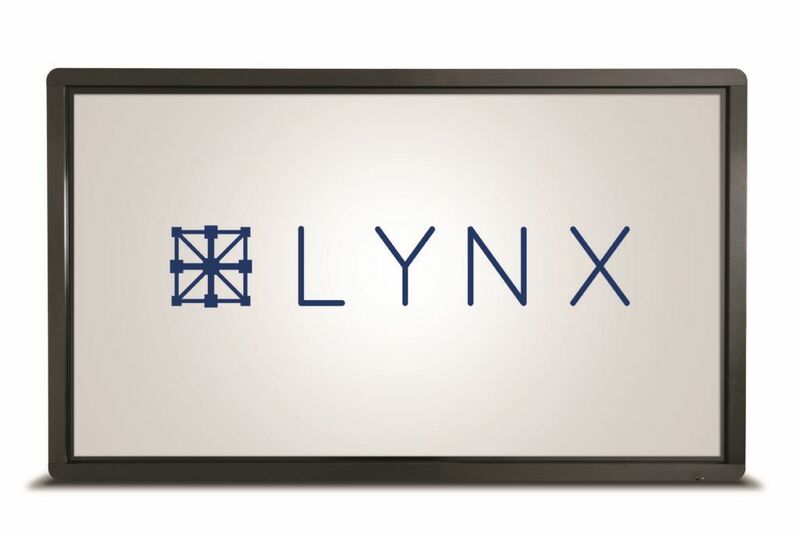 Lynx has the ability to perform palm erase, sometimes the size of the device is not correctly calibrated to the user. Within the Tools -> Options menu there is an Erase Scale. Adjusting this will allow correct usage of touch. What firewall settings does Lynx require?